Warning: Cybermen spotted at Freedom! 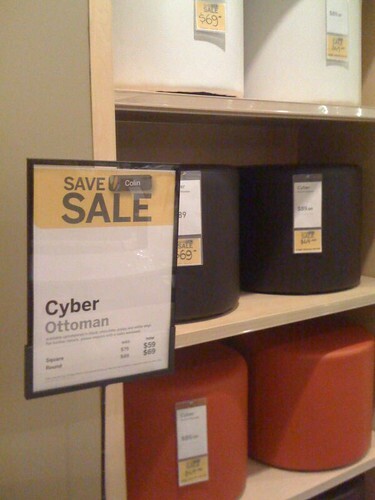 This entry was posted in Photos, SciFi, Shopping and tagged cyber, Cyberman, DrWho, photo, Shopping. Bookmark the permalink.